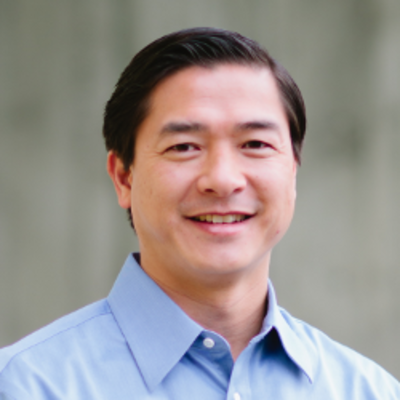 Edward Yim is the founder and CEO of Blue Moon Ventures. Blue Moon acquires and operates multiple Internet companies. Edward serves as CEO for two of the companies - ClassifiedAds.com and Full Beaker. Edward was named as a Top 40 under 40 business leader by the Puget Sound Business Journal and also is the only CEO to have two companies simultaneously appear on Seattle Business Magazine's 100 Best Companies to Work For. Prior to Blue Moon, he founded Pike Street Industries in 2002 and served as President until it was acquired by Marchex (NASDAQ: MCHX) in 2005. Edward is an active angel investor and has advised and invested in more than 40 companies in the last few years, including Cheezburger, Minted.com, MSkyNet (Acquired by Yahoo), WalkScore (acquired by Redfin), Buuteeq (acquired by Priceline), and Heatmax (acquired by Kobayashi Pharm Co Ltd). He has been a board member for several companies including Cheezburger, Minted.com, and Capability Healthcare. Edward received a bachelor's degree in Economics from Harvard College and an MBA from the Stanford Graduate School of Business.